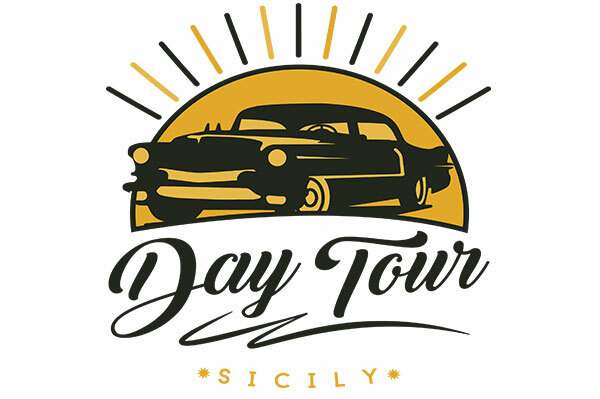 “Day Tour Sicily” take our clients to all around Sicily, in private and group day tours, transfers and excursions to the famous places to visit and the hidden treasures of Sicily. “Day tour sicily” guarantee safety, in compliance with the laws and comfort with modern mini-bus up to 8 seats, large trunk, free guide books and a low-cost price policy. Sunday: Segesta, Trapani salt pans e Erice . The price is € 50,00 per person.